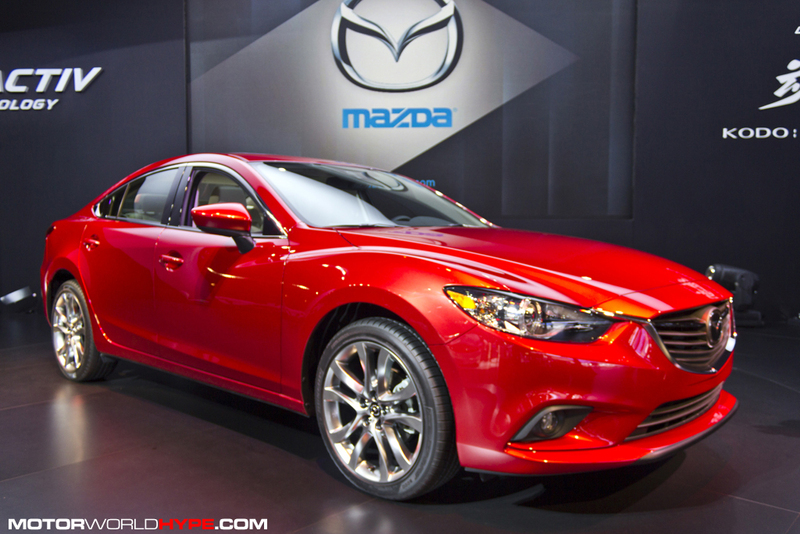 This year at the LA Auto Show Mazda was all about the new 2014 Mazda6 sedan. Yes, we finally got to see the production Mazda6 in the flesh, on American soil! What started off as the Takeri concept is now a full-on production car and it is freaking beautiful! Say what you want about Mazda but they sure do know how to pull emotion out of you through their designs. Looking at the Mazda6 just made me want to jump in and drive the wheels off it! 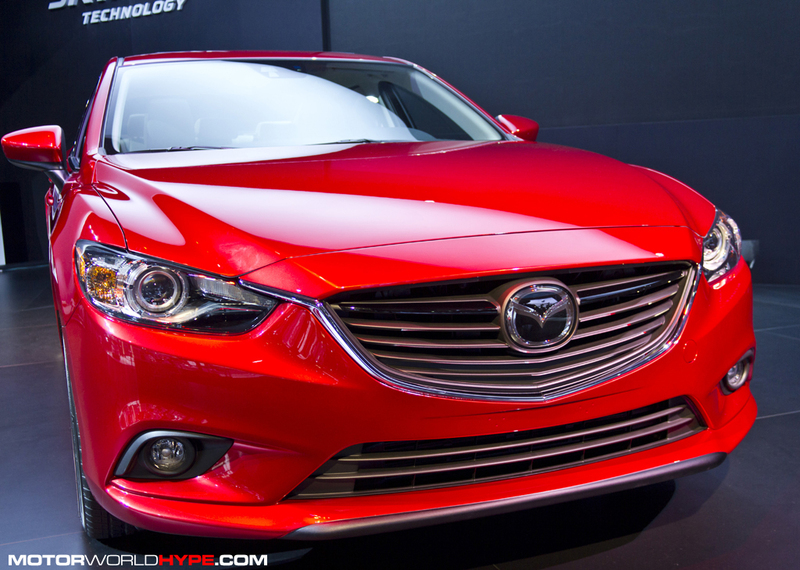 What was more impressive was the announcement that the new Mazda6 will have Mazda’s new SKYACTIV-D diesel engine! 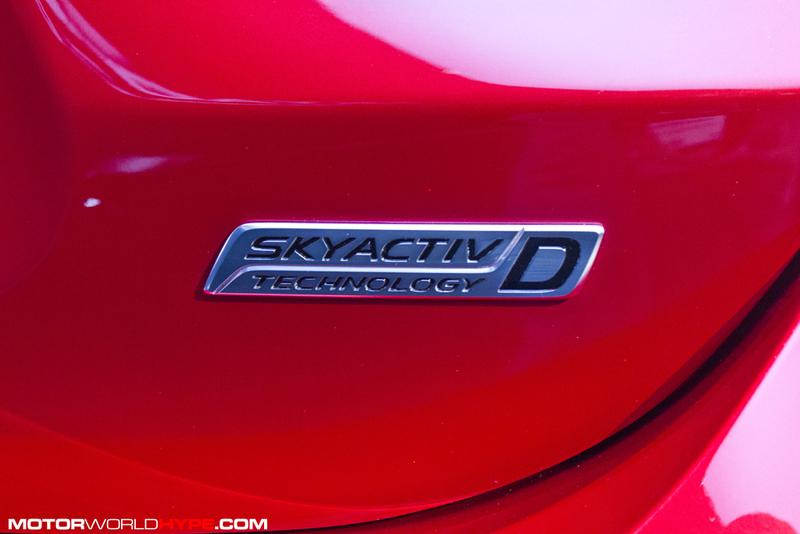 Ever since Mazda announced their new SKYACTIV technology, we have been waiting for the first Diesel engine to show up and it looks like we are finally getting it! 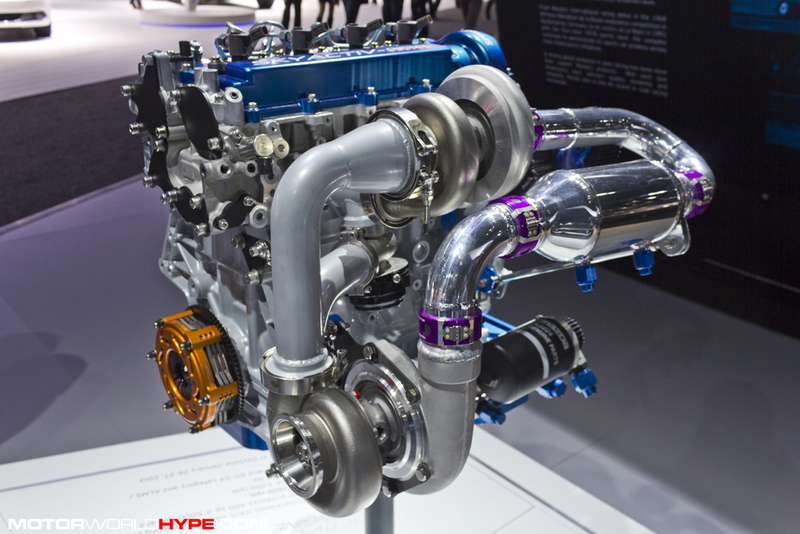 Unfortunately no performance numbers on the SKYACTIV-D have been released yet but I think its safe to say we can expect a bucket-full of torque. I will have more on the 2014 Mazda6 soon in its own post. 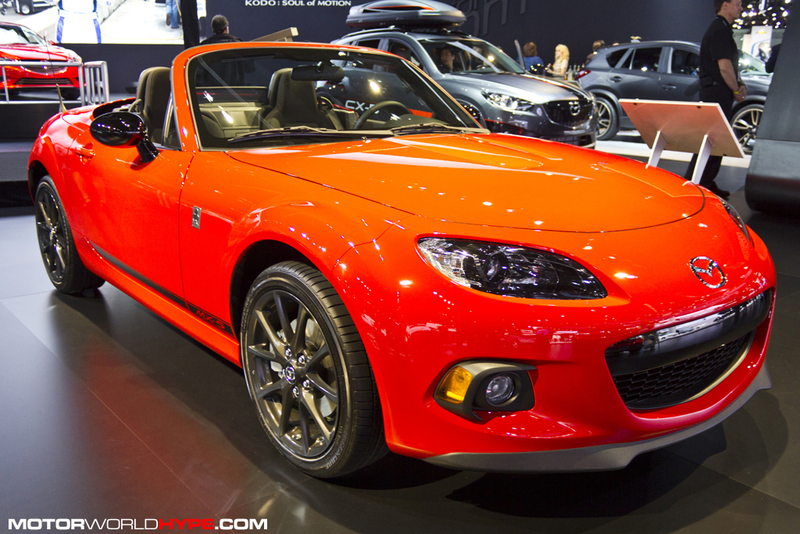 Mazda also brought out the MX-5 Club edition and it is amaz-ome! (thats amazing and awesome). 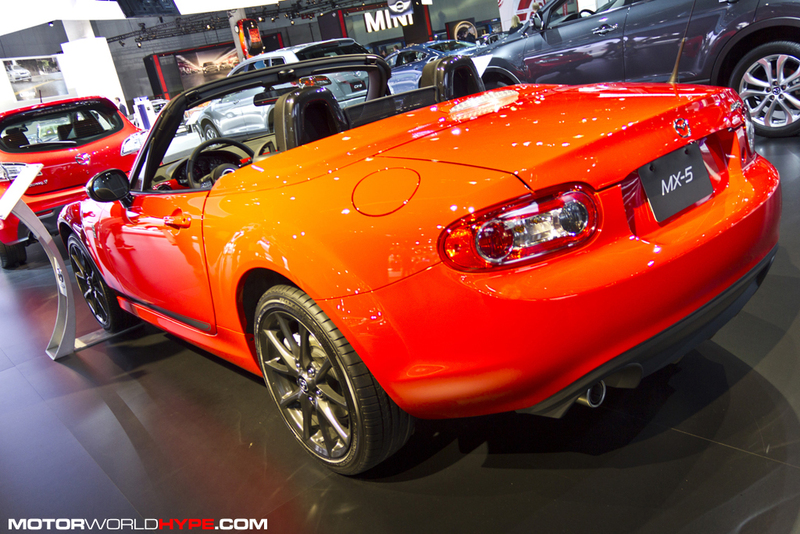 The Club edition is something of a send-off for this generation MX-5 and it is certainly a proper way to say goodbye. 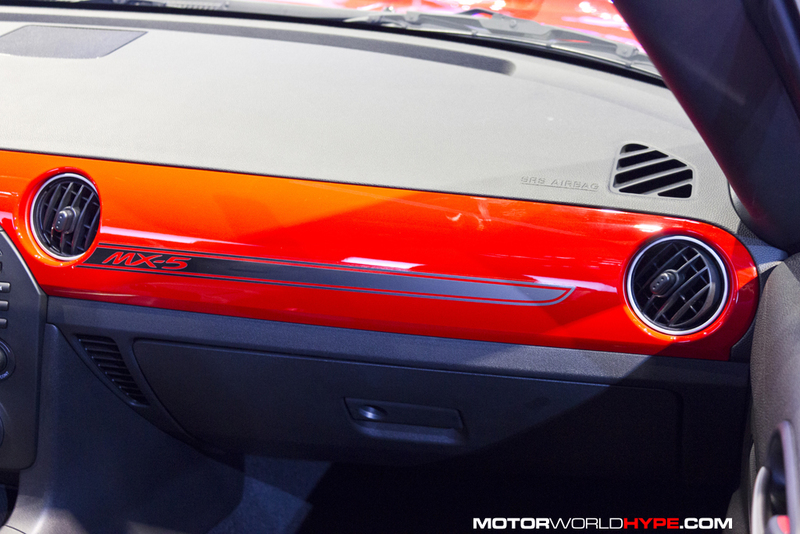 It has everything that makes the MX-5 awesome but wrapped in a cool black/red color way and special edition badging. I really, really want one of these and at only $27,000 it isn’t a bad buy at all. Still out of my current price range but still a great deal! Besides the 2014 Mazda6 and the MX-5 Club Mazda showed off their full line and even had their new SKYACTIV-D turbocharged race engine on display (nice touch) and a simulator that puts participants on a hot lap around Mazda Raceway Laguna Seca. I didn’t get on it myself but it looked like a ton of fun! 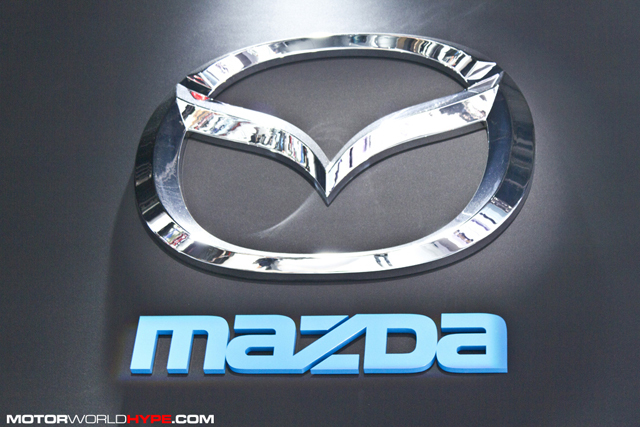 For all the pictures from the 2012 LA Auto Show Mazda Exhibit check out our Facebook gallery. 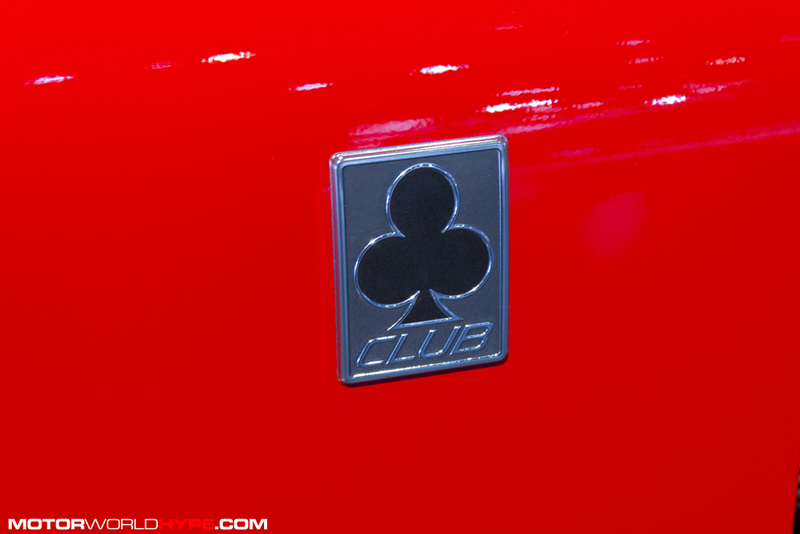 Also if you want to see Mazda’s LA Auto Show press conference scroll below and watch!